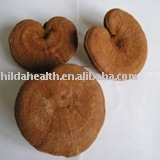 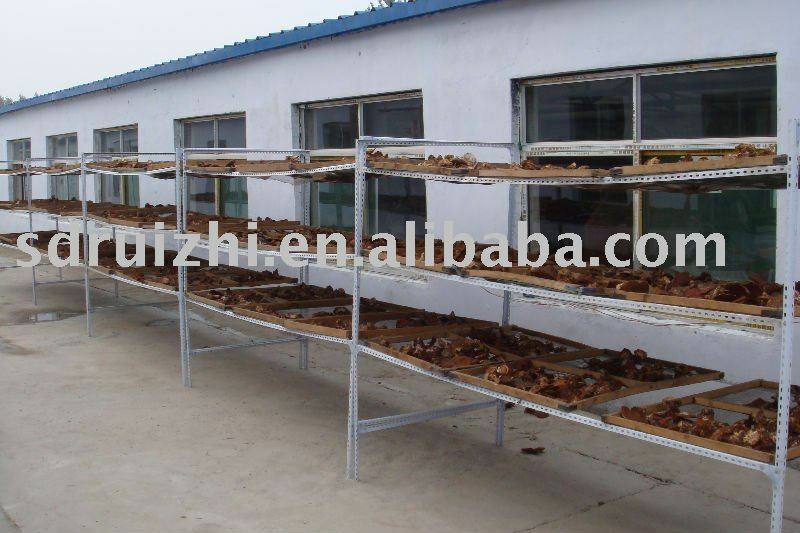 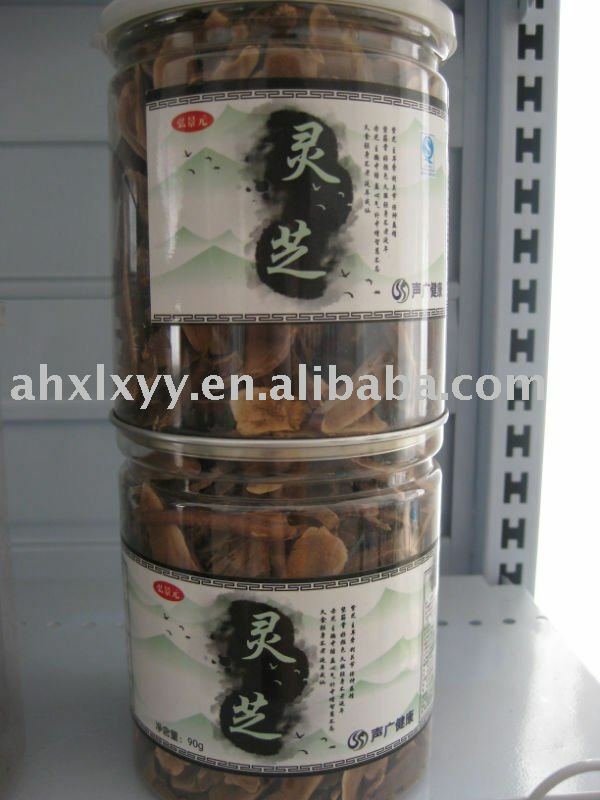 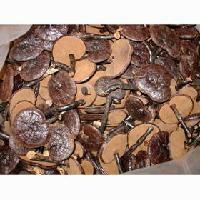 Ganoderma broken spore powder,Ganoderma slices,Ganoderma extract powder. 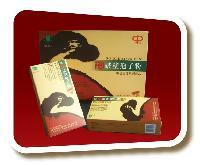 PLease try contact with us.We have Ganoderma base. 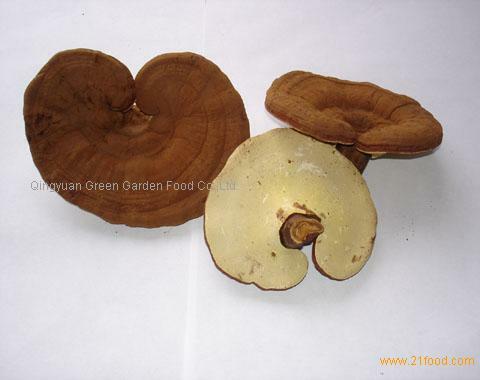 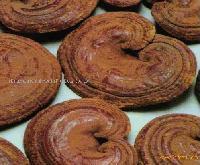 Latin Name: ganoderma lucidum Name:Glossy Ganoderma.